Sunbanks Resort has been around a long time but it was only a few short years ago we bought it. Since then we've been investing in landscaping, facilities and new loding units. Everyone seems to love the new buildings because they are new and bright, fully outfitted and very comfortable. You can count on us to keep adding to the fun at the resort. Be sure to stop in and say hello. We're on site often with our families because we love the lake and boating and the bright sunshine too. 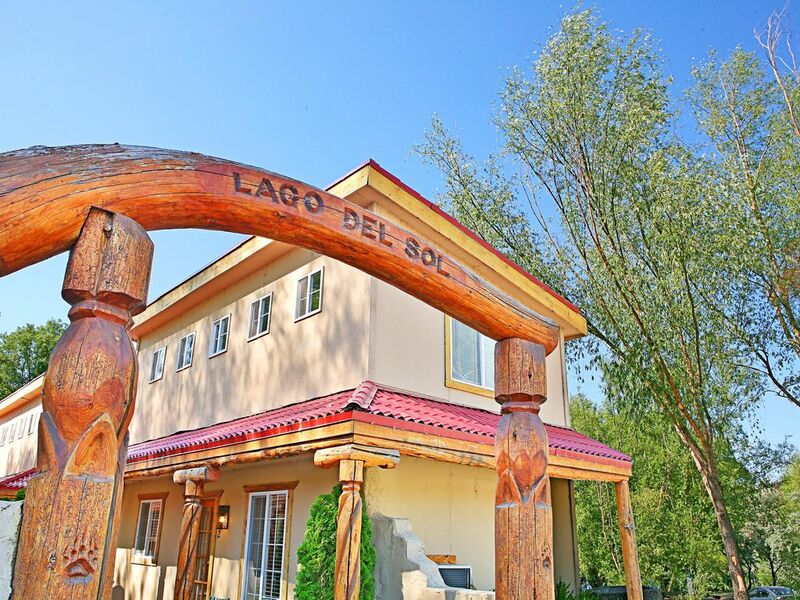 These Lagos units are down by the lodge and have a kind of south west spanish look. Homey and close to the lake and all the fund. I love this place, it is a great place great family atmosphere and great fishing.